Here in Cairo (Egypt), we usually start our day by reading newspapers, specially articles for top philosophers, professors or politicians. Recently, many of them started to mention their own Facebook pages or Twitter accounts whether directly or indirectly. For example, some writers were responding to Facebook comments on their own profiles or official pages. Others add the URL of their official social media accounts to the article. Well, this is something good but NOT recommended! YES: Journalists, media professionals, professors and politicians all should have their own WEBSITES not only Facebook pages and Twitter accounts. While many internet users are social media addicts, most of internet activities (other than social networking and email messaging) are simply about searching. People -mainly- are looking for the information they need by visiting Google, Bing or Yahoo! [54% of search engine users utilize search engines at least once a day]. If your content is only available as a public post on the wall of your personal Facebook profile, then you are losing many potential fans. Simply, many fans might like and share your thoughts and articles, but what about the vast majority of internet users who are using Google to access relative knowledge (and who do not know you actually)? You are not reaching them simply by limiting the your content to be available only as a Facebook status post or couple of tweets. So, having an SEO-optimized website will maximize the visibility of your content across entire web for all potential segments; those who follow your social media accounts (core fans) and those who are not. Please take into consideration that social media platforms are dynamic, so they are changing their algorithms from time to time, so depending on them completely is a risk (You might lose your personal profile and hence all your posts are lost!). Facebook started to encourage paid ads to promote posts for example (Facebook Admits Organic Reach Is Falling Short, Urges Marketers to Buy Ads). Even for your fans, they will face complex technical issues while trying to access Facebook post you shared last year. Users will need to browse your entire personal profile or page to find a specific old post. Having a website will make it easy for anyone to inquire a specific search keyword to find the information. Many websites also can refer to your official website (i.e. while re-publishing your article) which will enhance its search engine ranking. Online users usually do not search for 'Mohammad Hasanin Heikal', they actually write search terms like 'army response to revolution', 'gulf aids egyptian economy' or 'Nasser Faisal relations'. Installing Google Analytics allows you (university professor, TV presenter, etc) to understand your fans, readers and followers. Online analytics will unveil to you how many visitors are accessing your website (per day, per month, etc), what are the most hot topics, where are they coming from, websites that refer to your website, etc. Such analytics are not provided at all by the social media platforms (i.e. Facebook insights). Hi, Your Academy is very well. Very well that it is used for those newly arrived. 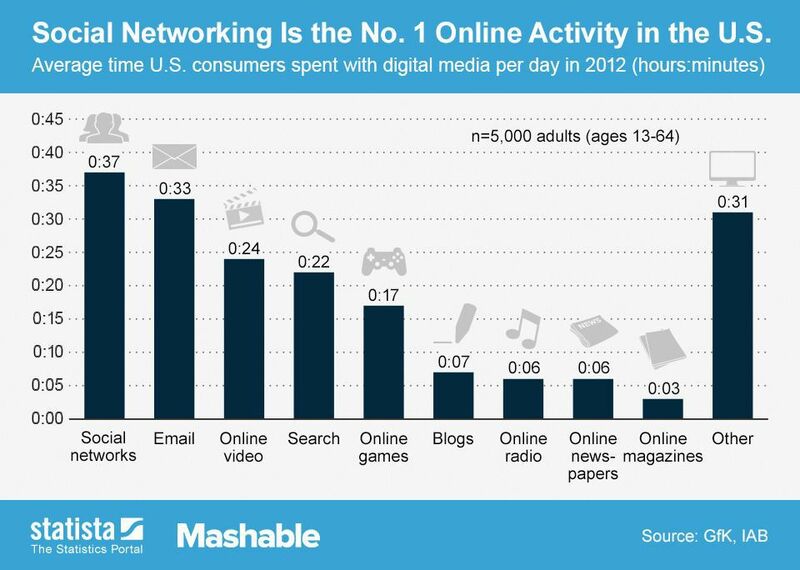 So useful blog to know about digital media.